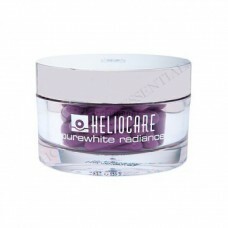 A high performance skin whitening emulsion that is light on the skin and spreads easily to gently surround the skin and keep moisture in. 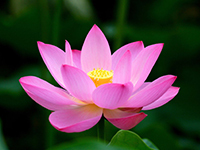 Makes skin moist, smooth, and translucent. 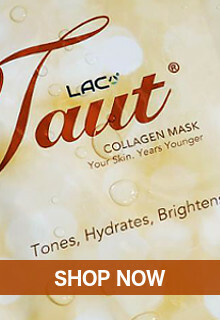 Soften the skin and lighten up the complexion. 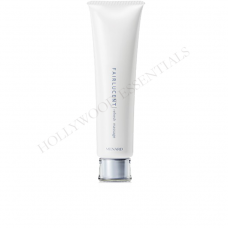 An emulsion with a watery texture that lightly spreads onto your skin and keeps the skin hydrated. 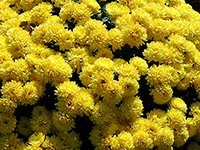 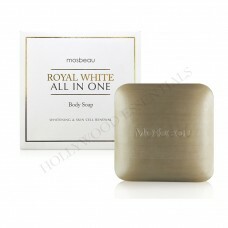 Leaves your skin supple, whiten, soft and fine -textured. 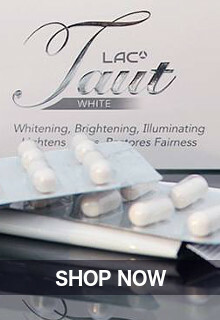 A skin whitening lotion that provides whitening effect which also keeps the skin from the effects of UV rays rough and air pollution. 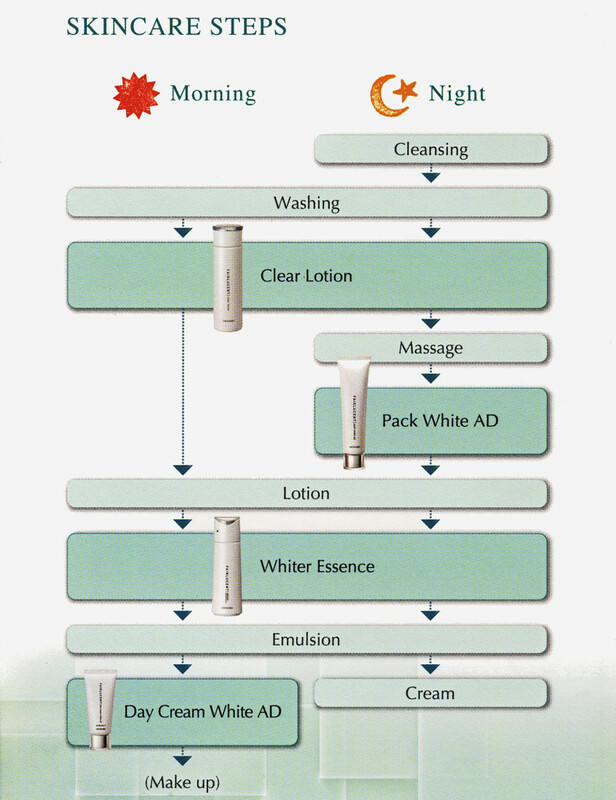 A whitening lotion with a watery texture that’s easily absorbed into the skin. 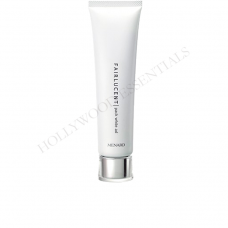 Leaving your skin well -hydrated. 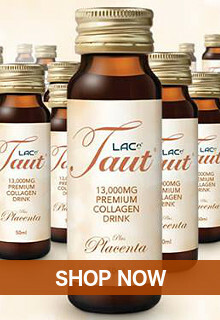 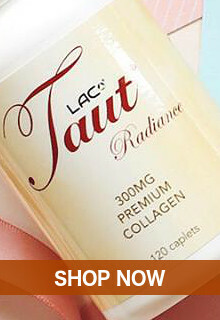 Makes your skin soft and fine -textured, giving you a translucent complexion. 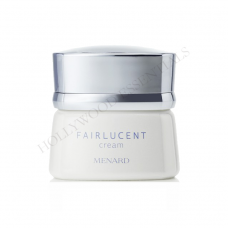 Benefits of Authentic Menard Fairlucent Emulsion Skin Whitening Lotion. 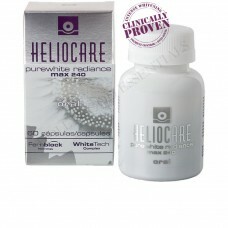 Provides an evenly toned, radiantly whiter skin. 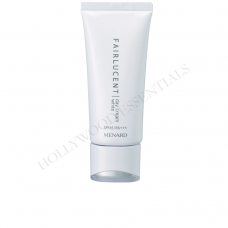 After the application of lotion, take an adequate amount (about 0.6 ml in the morning; about 1.2 ml at night) and apply over the face with fingers.